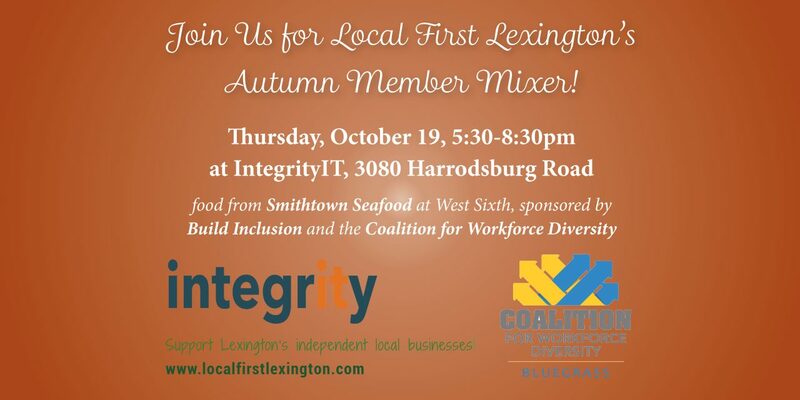 We invite members and potential members to attend our Autumn Member Mixer at the IntegrityIT, which offers IT Services and Solutions that can help your organization reach its maximum potential. Based in Lexington, KY, Integrity IT offers IT services, cloud computing, software development, Internet security solutions, and web development projects. 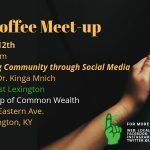 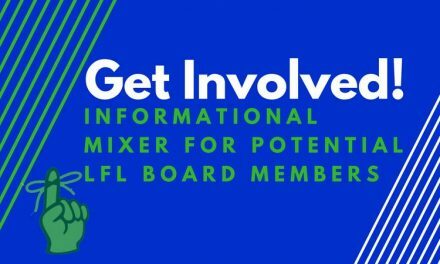 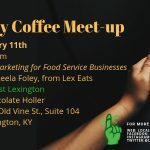 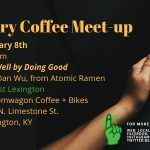 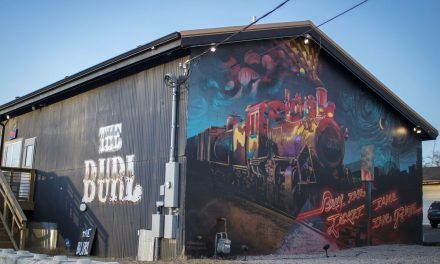 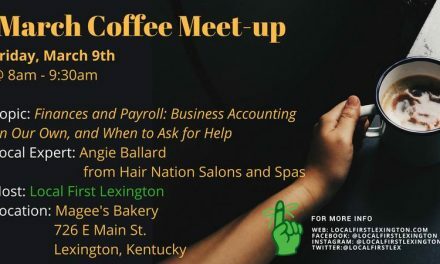 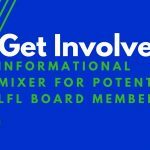 Join us and we’ll hang out with other people invested in the local economy, enjoy great food, pick up LFL swag, and learn about an exciting new initiative to drive traffic to independent, locally owned businesses. 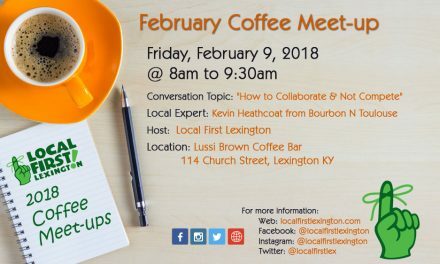 You’ll also be able to pick up materials about an exciting new local payment option that will soon benefit Local First Lexington members.